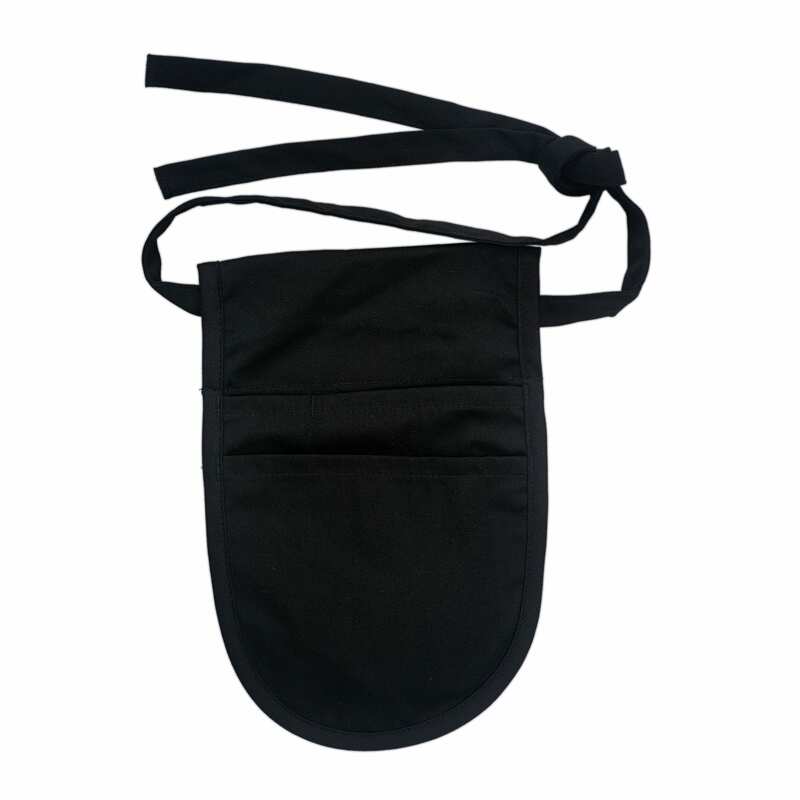 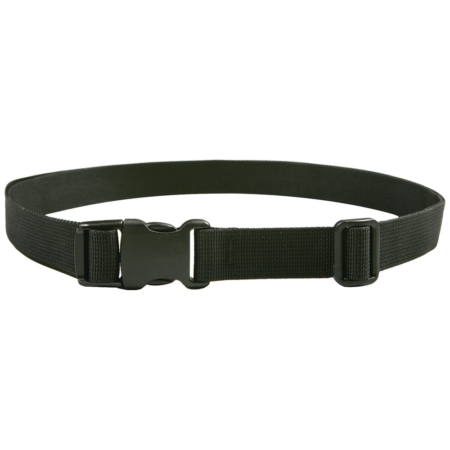 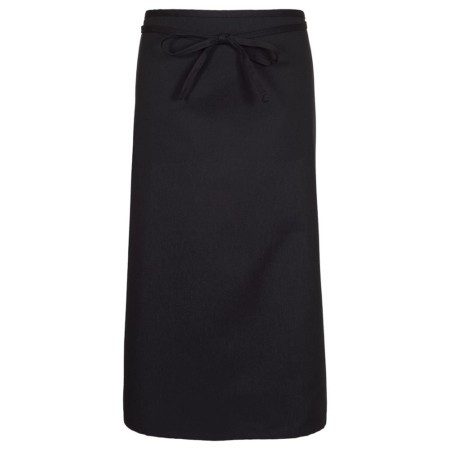 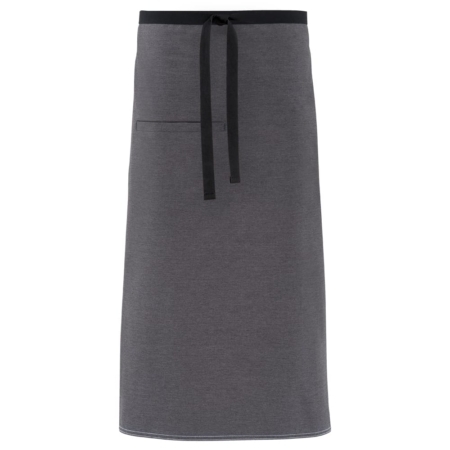 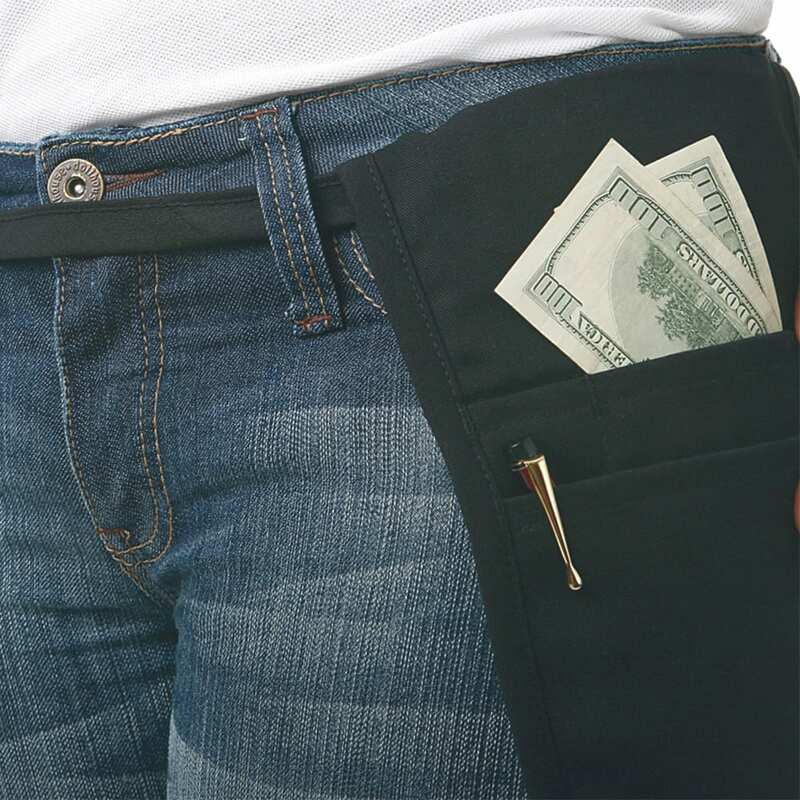 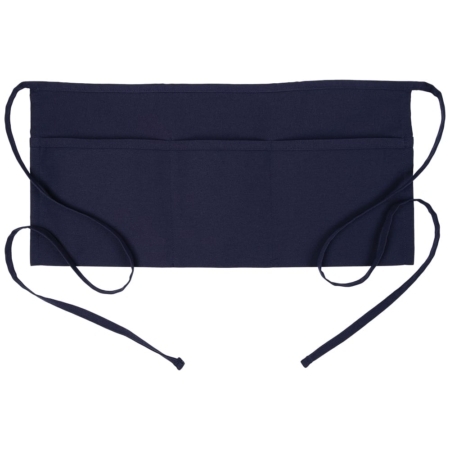 The Black Money Pouch with Tie Belt attaches around the waist and despite its small size, has two large pouch pockets with a Pencil Divide for storing cash, checks, pens, pencils, and other important items your servers may need to carry throughout their shifts. 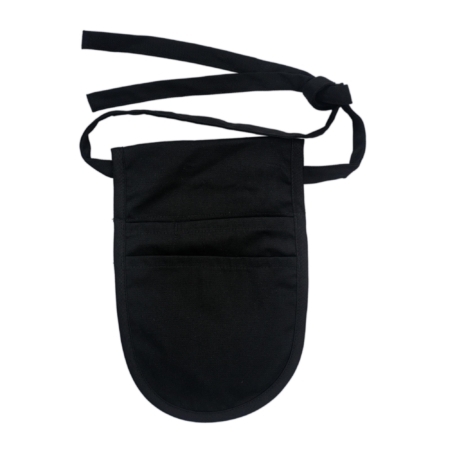 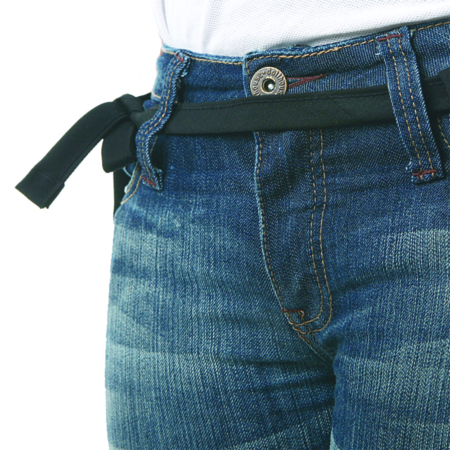 The money pouch with Tie Belt is available in black. 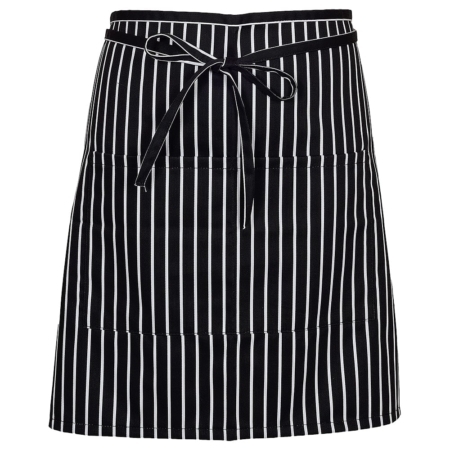 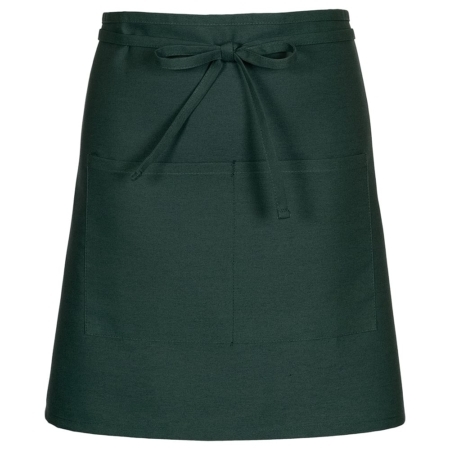 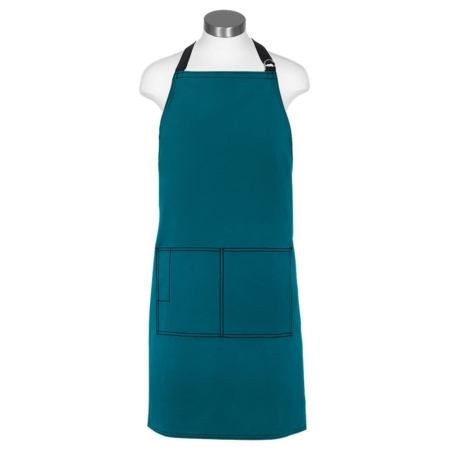 Coordinate the apron to your restaurant’s brand colors, seasonal specials, kitchen décor, or your personal color preferences.